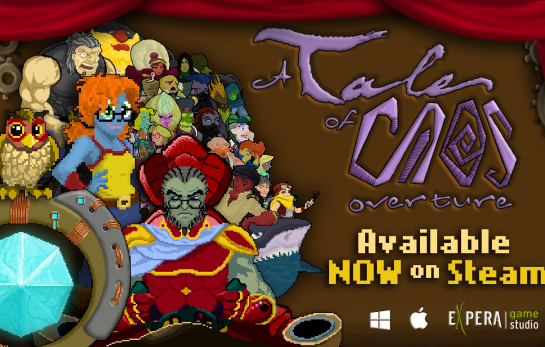 We’re very happy to announce the release of the Act II of ‘A Tale of Caos: Overture’ on Steam! 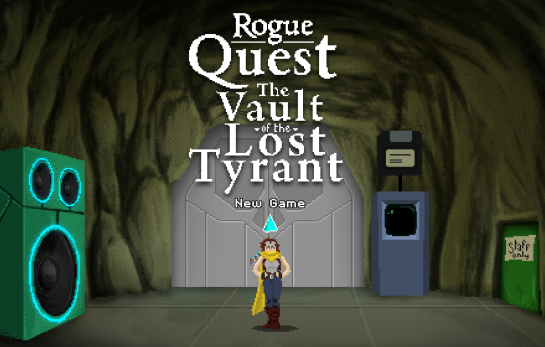 You can download the free DLC here. Didn’t you buy the game yet? Don’t worry, you can buy it here. 6 to 9 hours of gameplay. 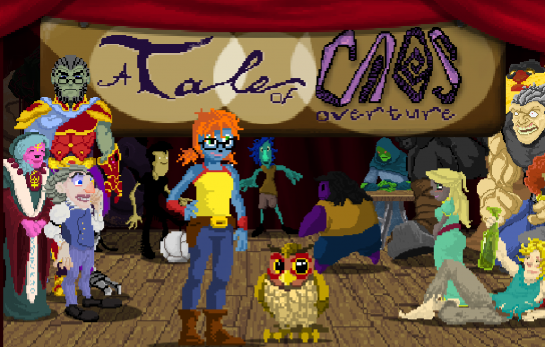 19 new playable game screens. A complete French text translation.